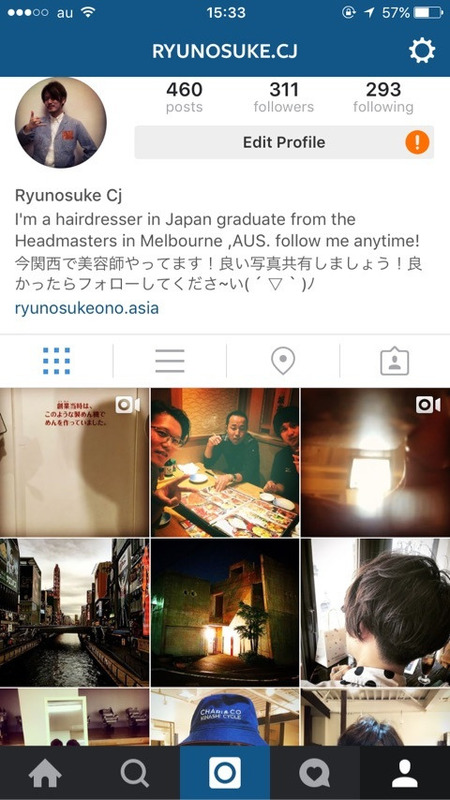 im Ryunosuke Cj Ono Japanese hairdresser in Amagasaki. it was very fun work for me, honestly!! !